Are you having any issue related to css in your website? I have over 5 years of extensive experience. 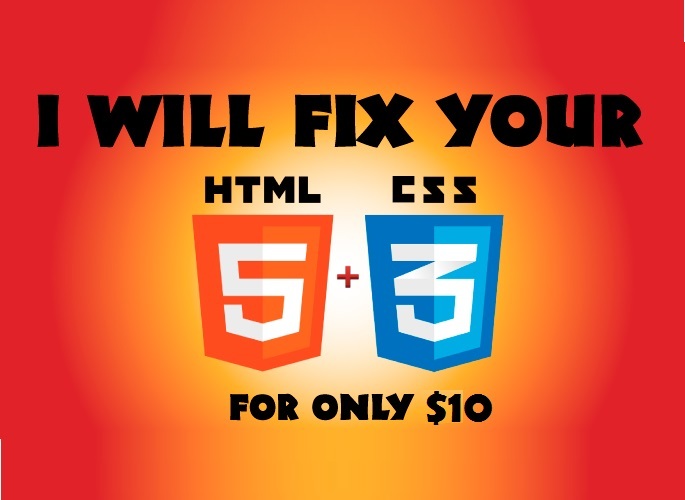 I can fix any issue related to css, html and deal with other errors you might have. Please note that in this hourlie I will fix any one CSS issue in your website. If you have more than one task or your issue is more complicated, it will cost more and you can contact in my inbox to get a good deal. Faizan did a wonderful job. Faizan responded quickly to my proposal, executed the job with speed and efficiency and kept in good contact all along the way. 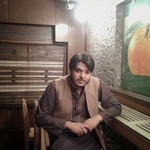 I would definitely recommend Faizan for any technical coding work. Very quick work, spot on with the CSS issue I had. Cheers.